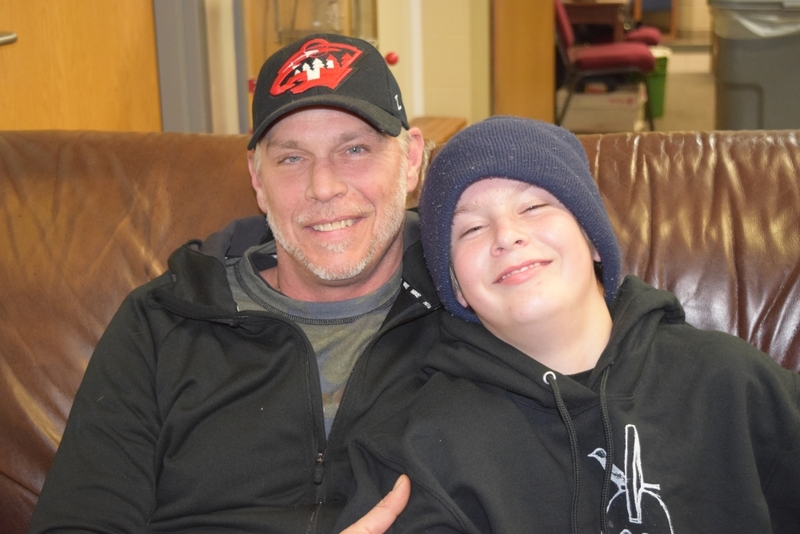 Thanks to Chris' recovery at Union Gospel Mission, he was reunited with his son, Jonas. The two couldn't be happier! That’s how Chris describes the long 3-1/2 years he spent separated from his only son Jonas. He took full responsibility for the harmful choices that had broken their relationship. Still, his heart ached. “I was frustrated that I couldn’t see him,” Chris says now. Then one desperate morning, he woke up in detox after suffering with a deadly blood alcohol content. He knew something had to change. And fast! “I had nowhere to go,” Chris remembers. 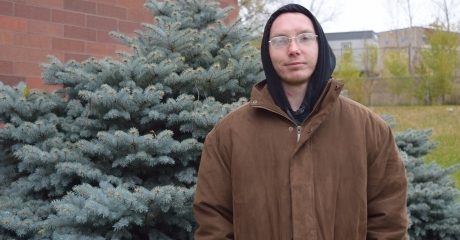 He crossed the street to the Christ Recovery Center, where he set up an intake meeting. How could life had gotten this low? Once, he lived with Jonas in a house on a hill with a white picket fence. And now this? Sitting at the Mission with just $9 in his pocket and a backpack? For months, Chris worked through the steps of recovery, Jonas at the front of his mind the whole time. He knew he needed to rebuild trust if he had any chance to see his son again. Through studying the Bible, going to groups, and following the rules the best he could, he could feel himself change. Being a man of integrity, honor, and purpose became important to him, whether he got to see his son or not. “I kept doing the next right thing,” Chris remembers. That was 6 years ago. Because of your gifts, Chris got his son back. Now you can’t keep this father and son apart. They go to hockey games and movies together, making up for lost time. 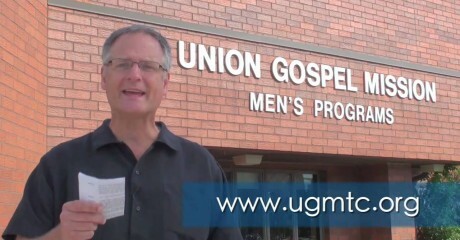 Chris is now the Director of the Christ Recovery Center at Union Gospel Mission Twin Cities. Join us on Saturday, May 11 for breakfast with Chris and Jonas. They will share their testimony and answer your questions about their journey to reconciliation. Plus, take a tour of the Mission and see firsthand the difference people like you can make.